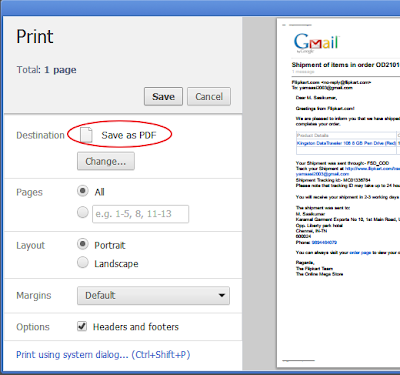 There are many extension and third party apps available to download Gmail messages as PDF. but are you are using Google Chrome browser you can save all Gmail messages as PDF without using any extension and third party apps. Sign in to your Gmail account on Chrome browser. 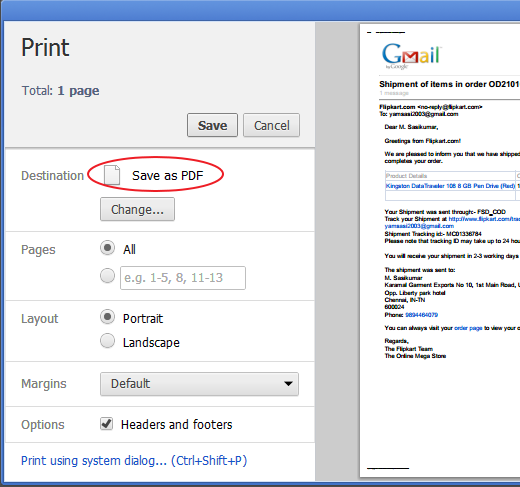 After you change Destination as Save as PDF, finally click Save button. That's all your email will be saved as PDF in your computer.